Endoscopic sinus surgeons society of India. Endoscopic nose & sinus surgery, Micro larynge surgery, micro surgery of the ear, Pediatrics ENT, Cochlear implantation etc. Robotic surgery for snoring disorders,early throats cancers and scar less thyroid surgeries, Robotic surgeon(Seoul, South Korea). Special work done on Allergic Fungal sinusitis with Dr Fredrick Kuhn, Sinus Surgeon, Georgia, U.S.A. Participated in various workshops related to management of OSA (Obstructive Sleep Apnoea) –National and International. Has been in practice of Ear, Nose and Throat disorders-45 years. Life member of Association of Otolaryngologists of India. Life member AOI Delhi State. Life Member of Association of Sleep Surgeons of India. 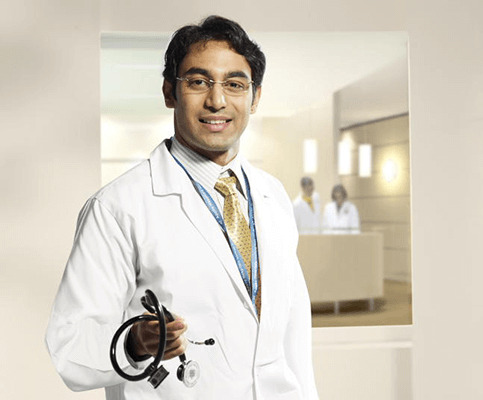 Dr. Sindhu is presently working as the Sr Consultant, ENT and Head Neck Surgery. He has about 26 years experience in the specialty. He has trained in Surgery for Snoring and Sleep Apnoea and was the first in India to carry out pressure analysis during sleep. His expertise includes head neck surgery, endoscopic sinus surgery, Ear Surgery, Sleep medicine and surgery. He has given many talks nationally and Internationally especially on Sleep Surgery and also given demonstrations for surgery for Sleep Apnoea.